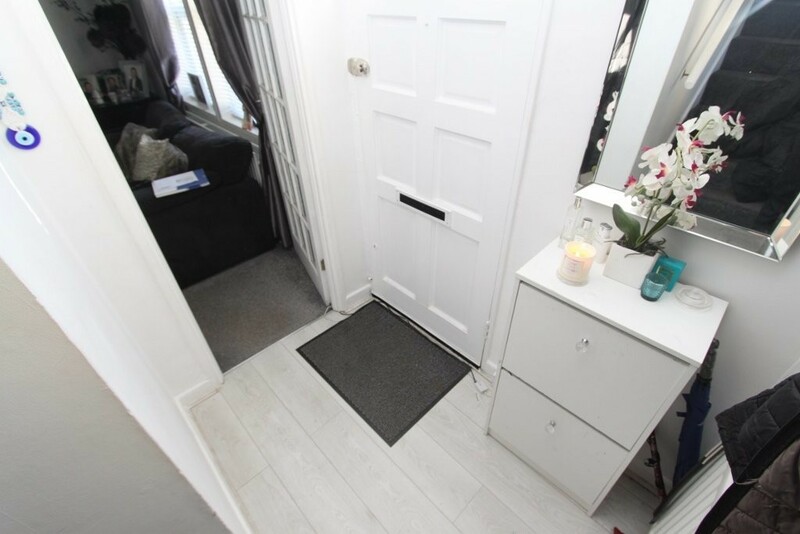 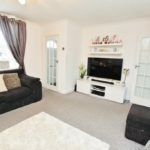 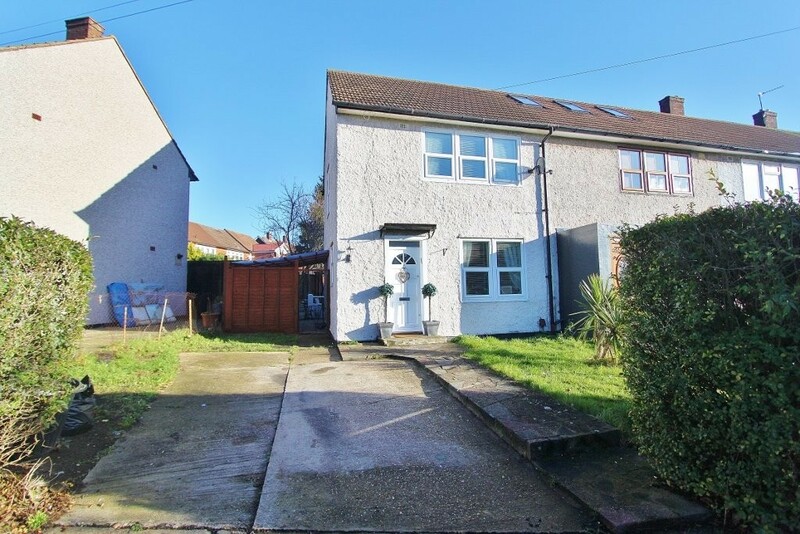 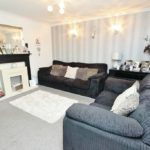 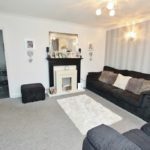 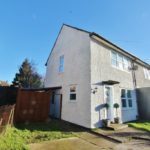 Offers In Excess Of: £375,000 Keystones Property are pleased to offer for sale this lovely Two Bedroom End Of Terrace home. 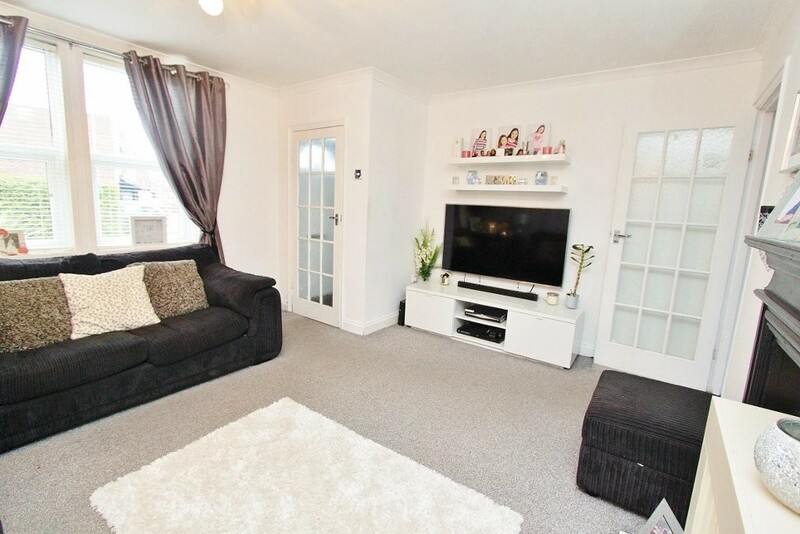 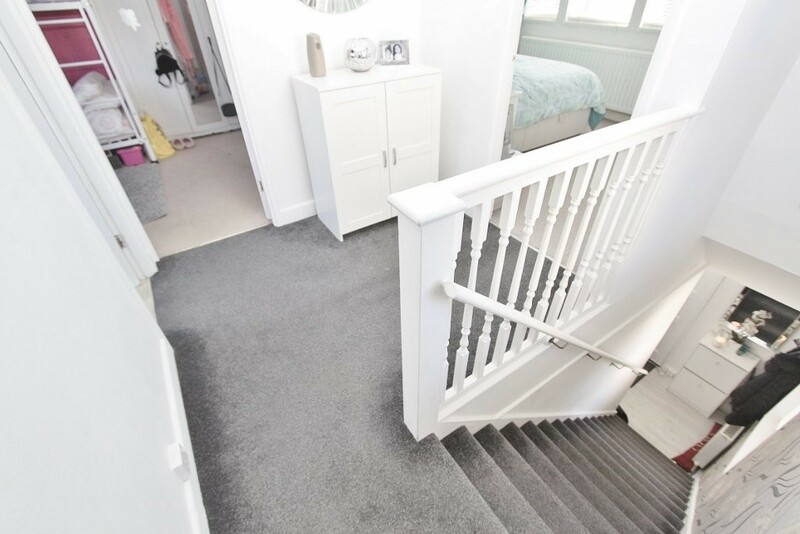 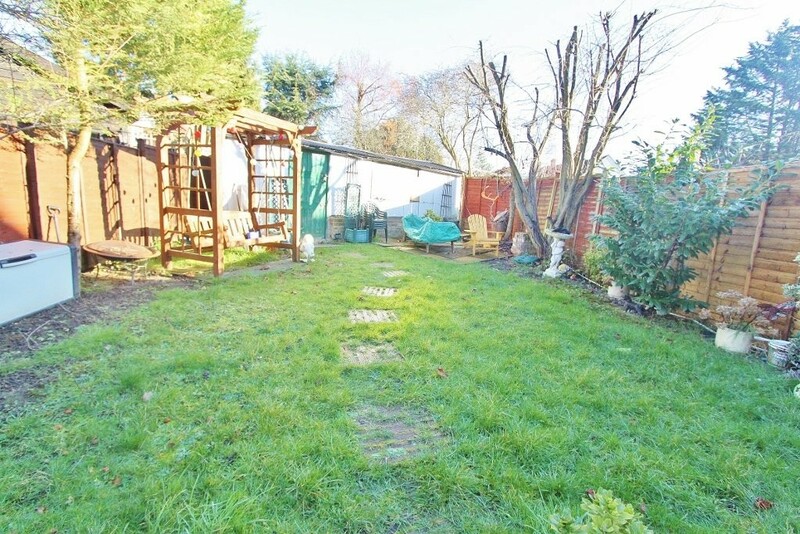 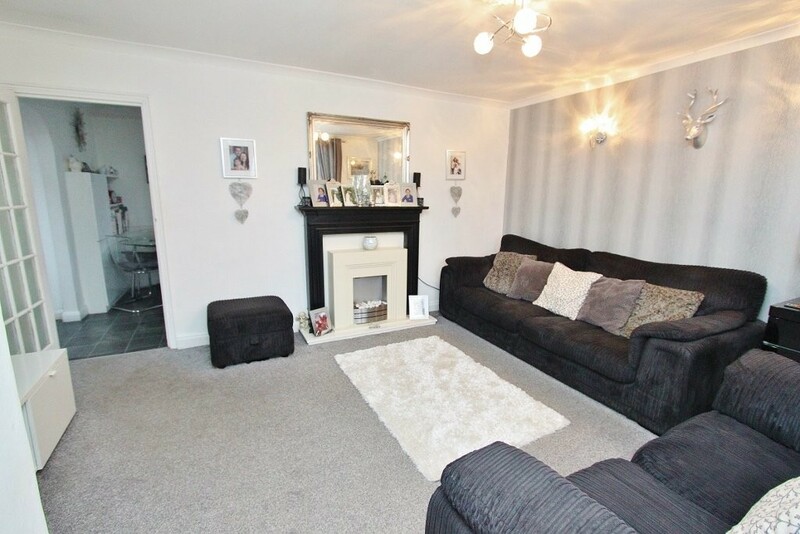 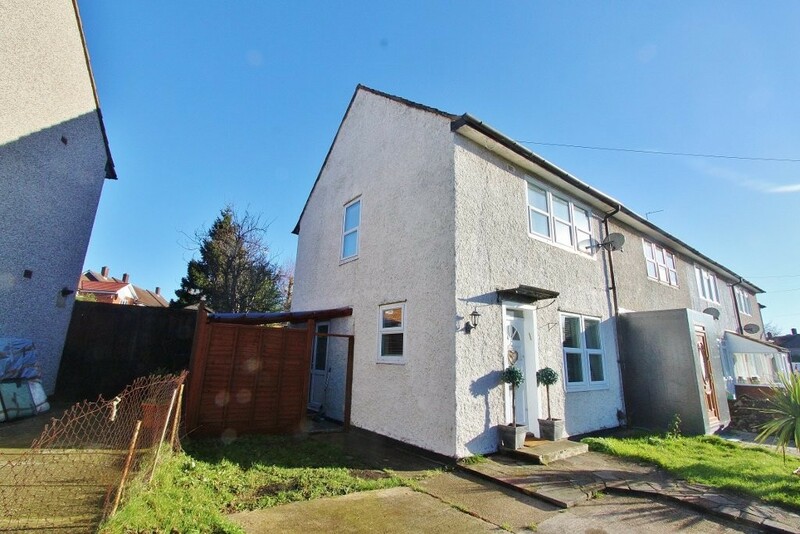 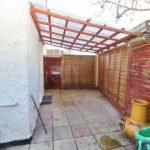 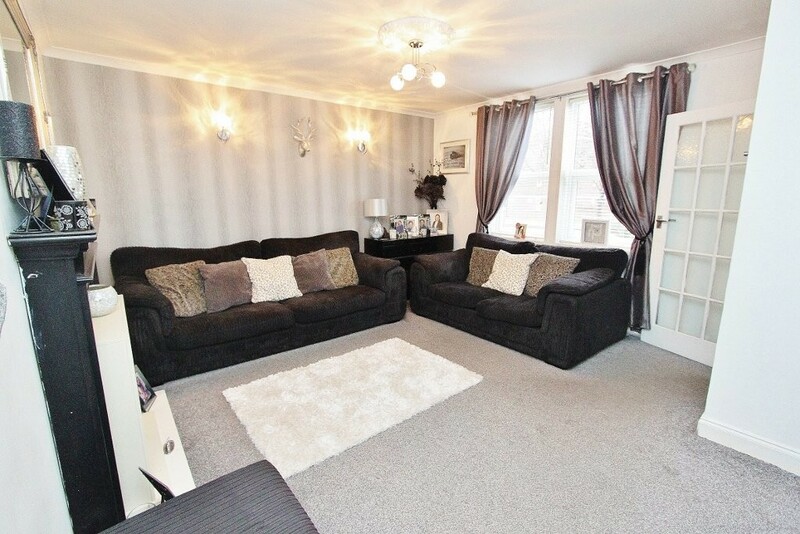 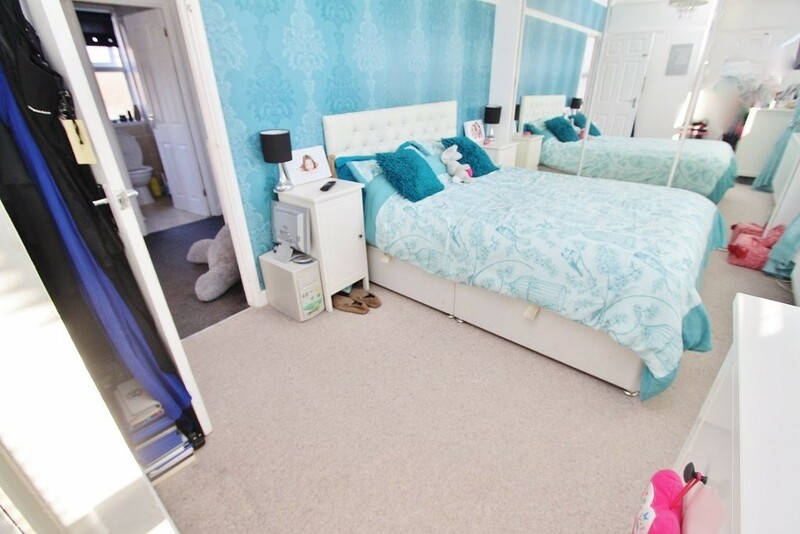 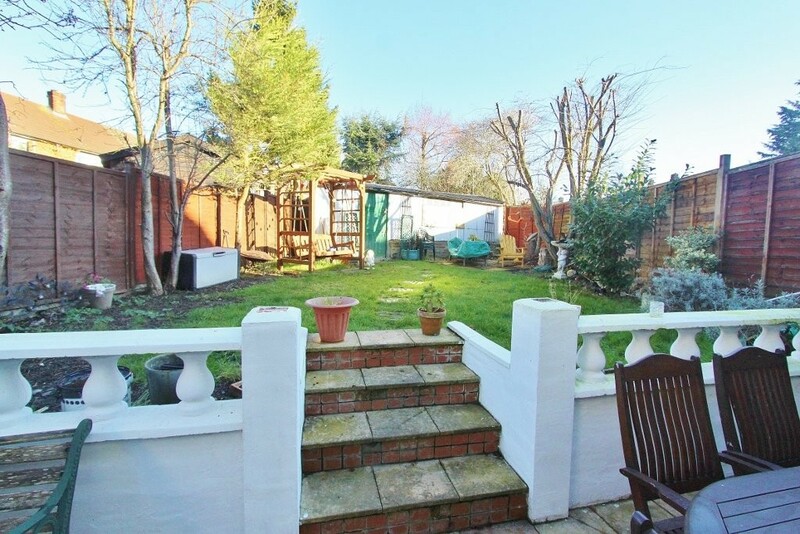 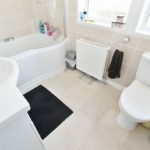 The property offers excellent potential for both side and loft extensions. 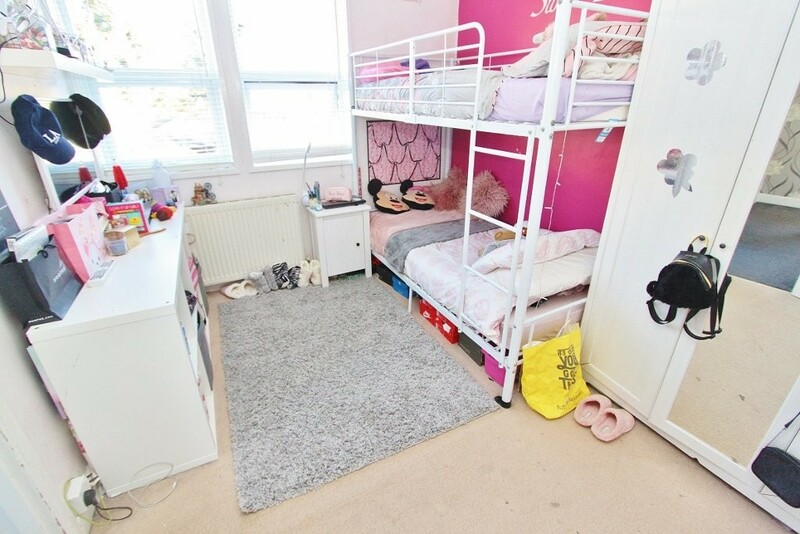 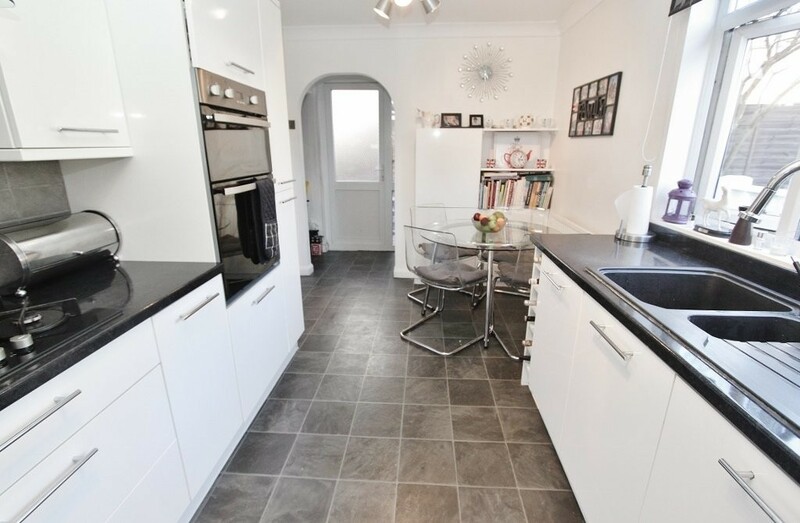 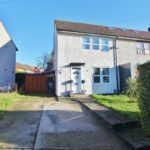 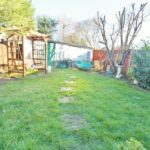 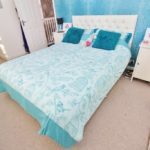 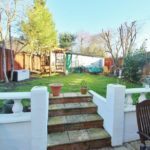 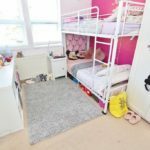 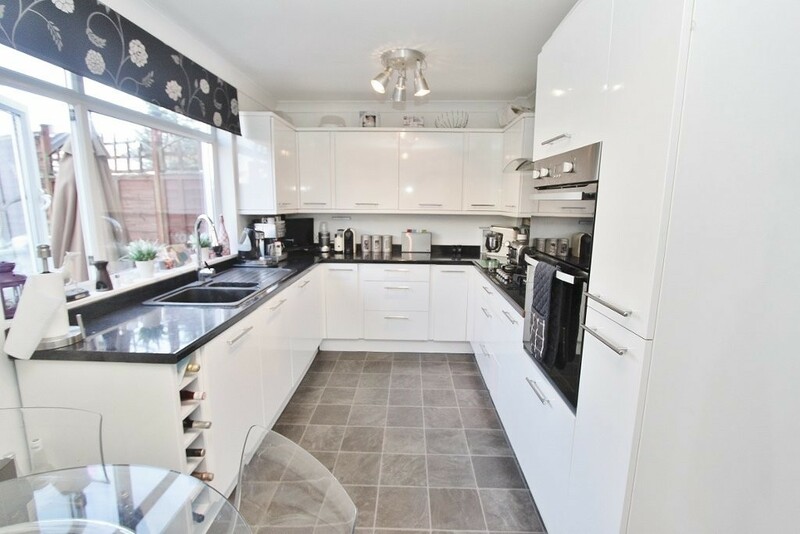 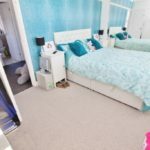 The property is within walking distance of Grange Hill Central line station and Manor Park Primary and Wells Park School. 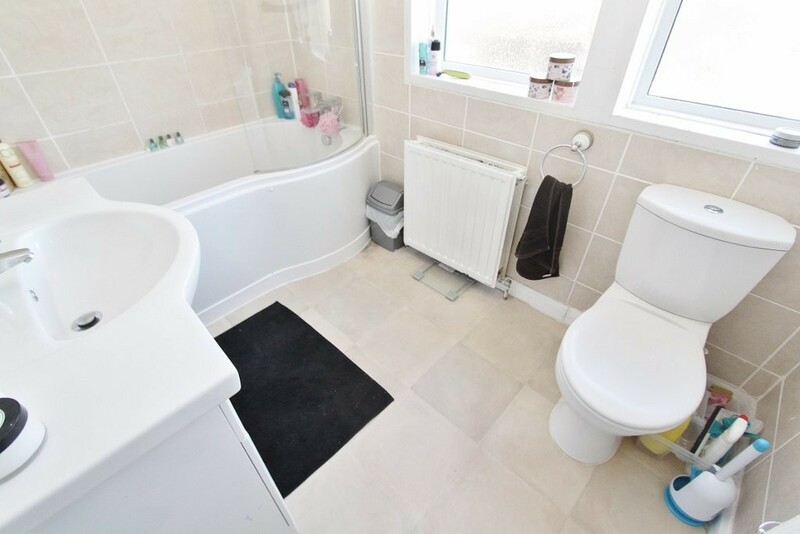 Perfect home for a young family. 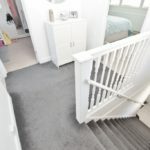 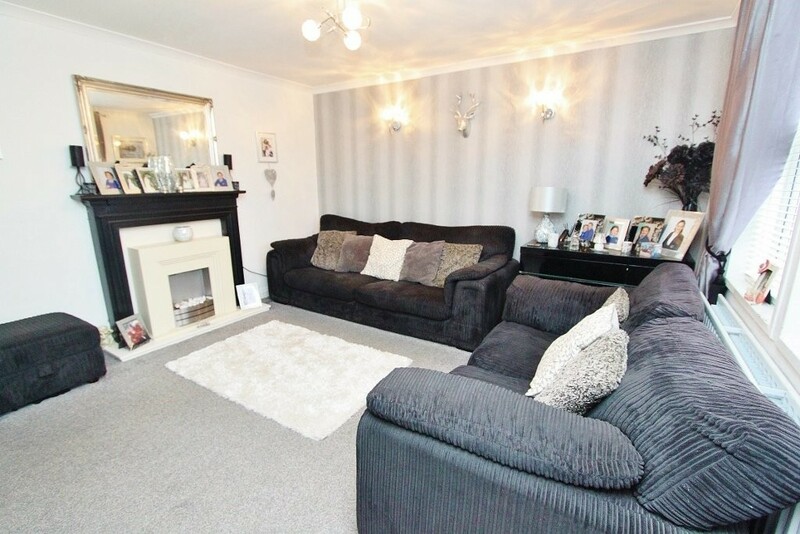 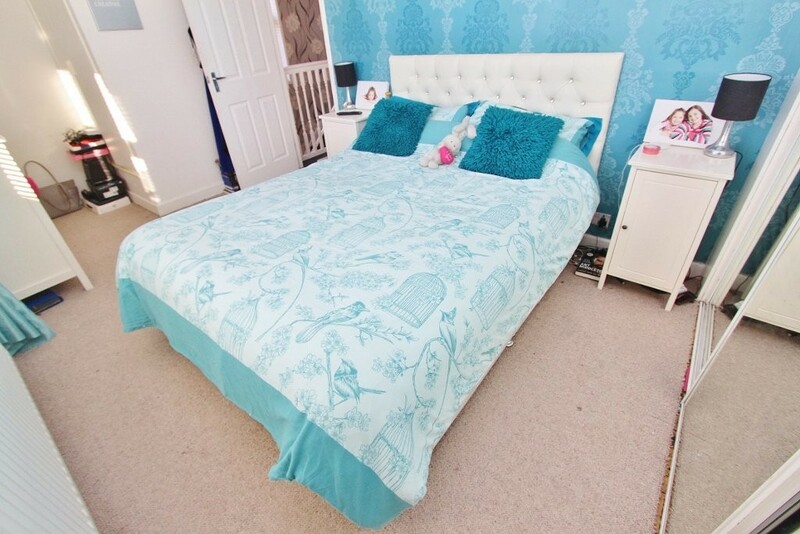 To view today call us on 01708 909100. 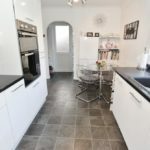 Living Room - 13'03" x 14'10"
Kitchen/Diner - 8'05" x 14'11"
Bathroom - 6'06" x 8'10"
Bedroom One - 9'00" x 15'11"
Bedroom Two - 9'04" x 12'07"
Garden 60ft Approx. 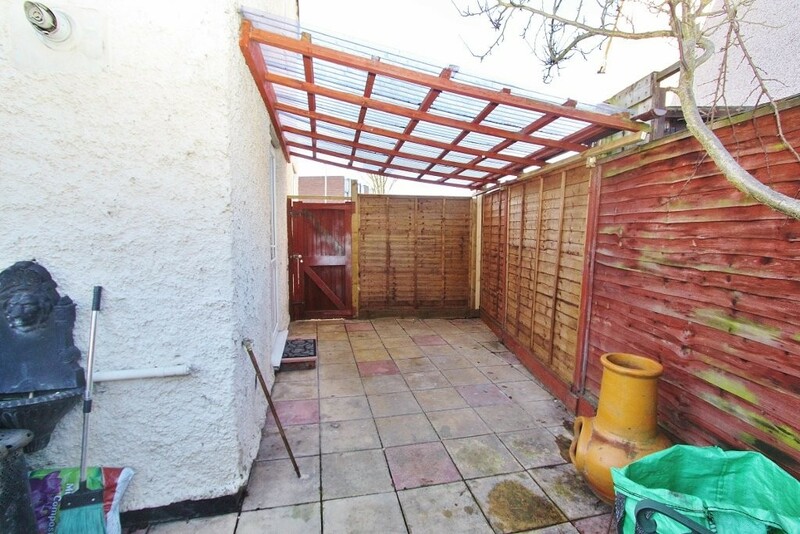 Disclaimer: Information provided about this property does not constitute or form part of an offer or contract, nor may be it be regarded as representations. 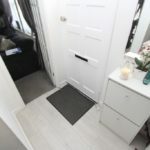 All interested parties must verify accuracy and your solicitor must verify tenure/lease information, fixtures & fittings and, where the property has been extended/converted, planning/building regulation consents. 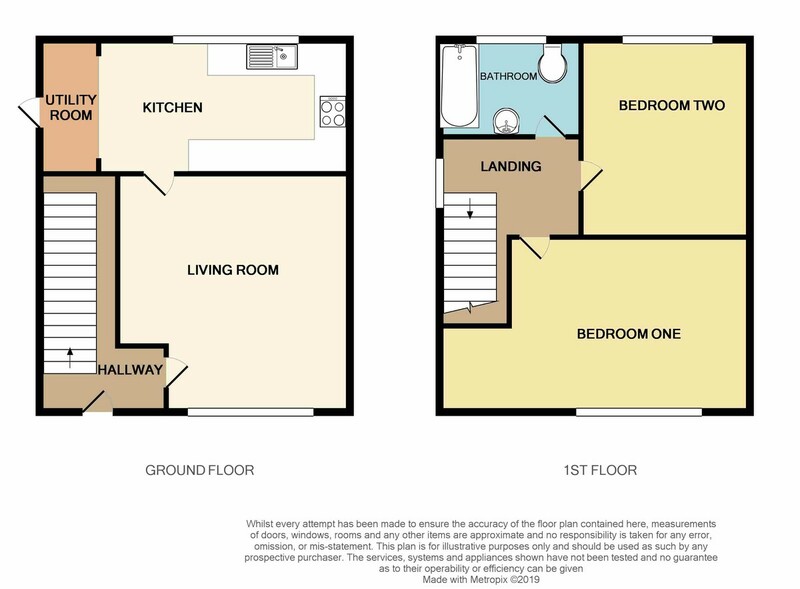 All dimensions are approximate and quoted for guidance only as are floor plans which are not to scale and their accuracy cannot be confirmed. 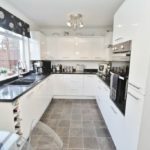 Reference to appliances and/or services does not imply that they are necessarily in working order or fit for the purpose.